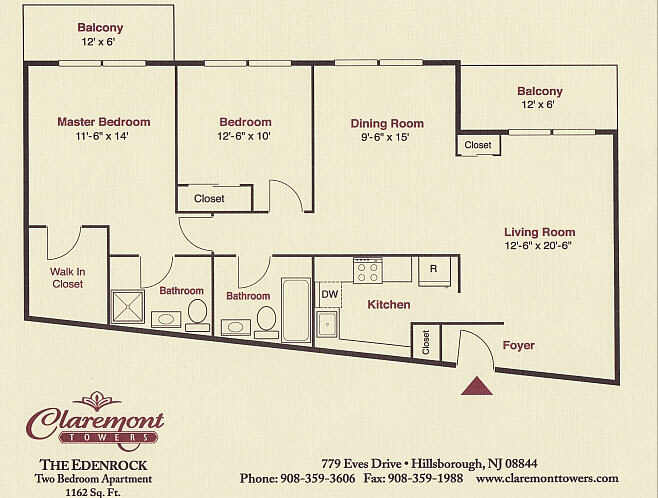 The Edenrock – 1162 Sq. Ft. 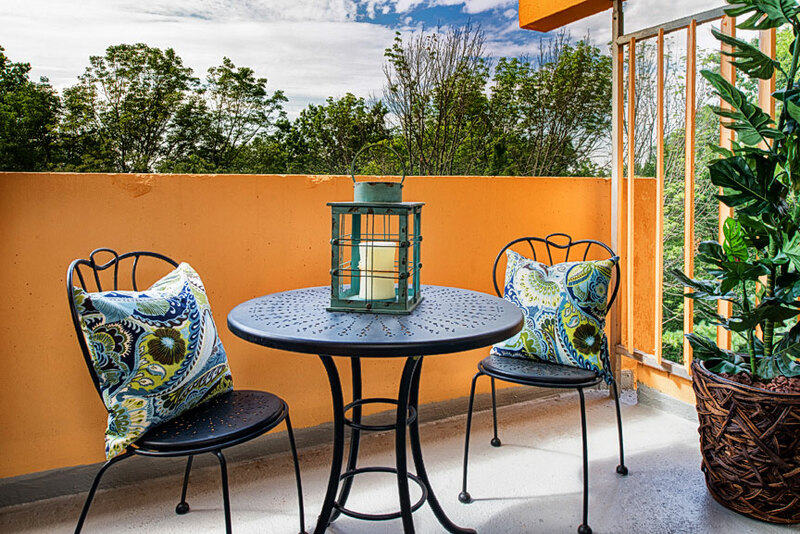 These spacious apartments have 2 bedrooms, 1.75 baths, 2 balconies and a walk in closet. With a Southeast exposure, you’ll get all day sun. These units include so many amenities including individually controlled thermostats, central laundry rooms, central air conditioning, private parking for 2 cars, and all units are cable and DSL ready. All the areas are well-lit and you can bring your best friend (dog or cat under 30 pounds). 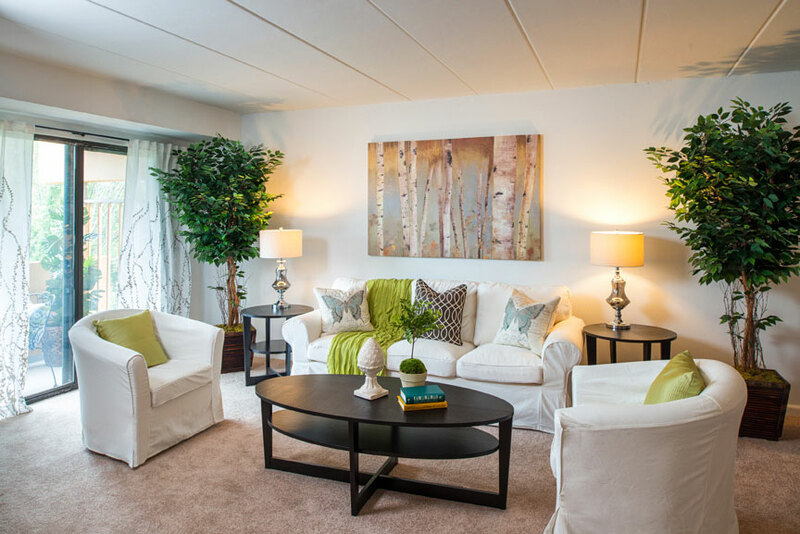 These residences have 24-hour maintenance and management.